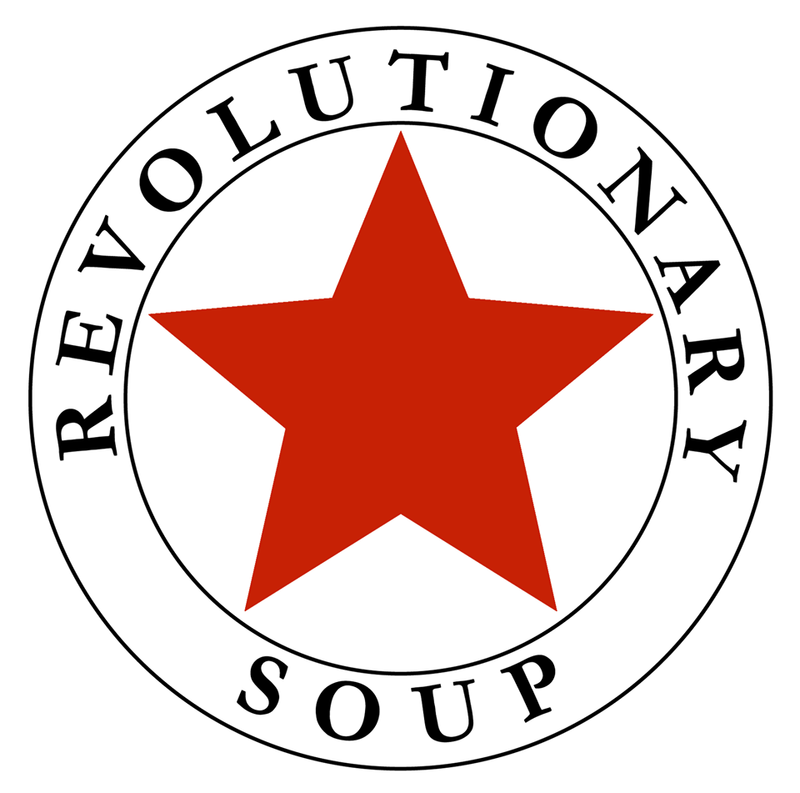 Revolutionary Soup is deceptively named. Sure, you can find great soups at the popular counter-service joints on The Downtown Mall and The Corner. But, there is so much more. In fact, we’ve long thought it might just as appropriately be called Revolutionary Sandwiches. The building blocks for Revolutionary Soup’s sandwiches, salads, and soups are sourced locally, with delicious results. Wines and beers are well-chosen, too – a plus for those who enjoy an adult beverage with lunch. While Rev Soup is most popular at lunch, it is a sneaky-good dinner option as well. Healthy, affordable, and delicious. After work, why go home and cook, when you can pick up a thoughtfully conceived and prepared soup, salad, or sandwich? We score big points at home when we walk in the door with a couple of creative salads or a few pints of Lamb Curry. The rotating selection of ten soups changes often, but a few staples are always available, including the signature Spicy Senegalese Peanut Tofu, Lamb Curry, Tomato Basil, and Miso. All come with a fresh roll from Albemarle Baking Company. There is also a long list of sandwiches and salads. Below are our favorite items, owner’s picks, and appearances in Five Finds on Friday, where a chef or personality has named a Rev Soup dish one of the best in town. It seems the lamb curry is a hit.